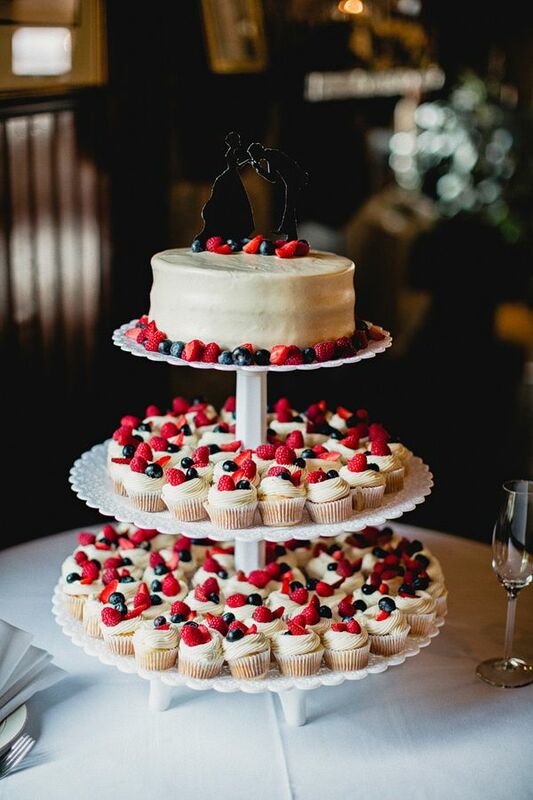 If you're trying to steer clear of being too traditional in your wedding ways, and want something different and modern, try adding an alternative idea to the "cake" part of the night! After your delicious meal has been served and consumed by your hungry guests, everyone expects a cake to be served as dessert. Why not surprise your guests with something a little different? Here are a few ideas to keep your originality flowing! Cupcakes are turning into more of the popular idea to choose for dessert options, and can give your guests more of an option for flavour. Giving your guests selection always makes everyone happier and keeps the traditional wedding feel at bay. From mini to large size, the possibilities are endless! 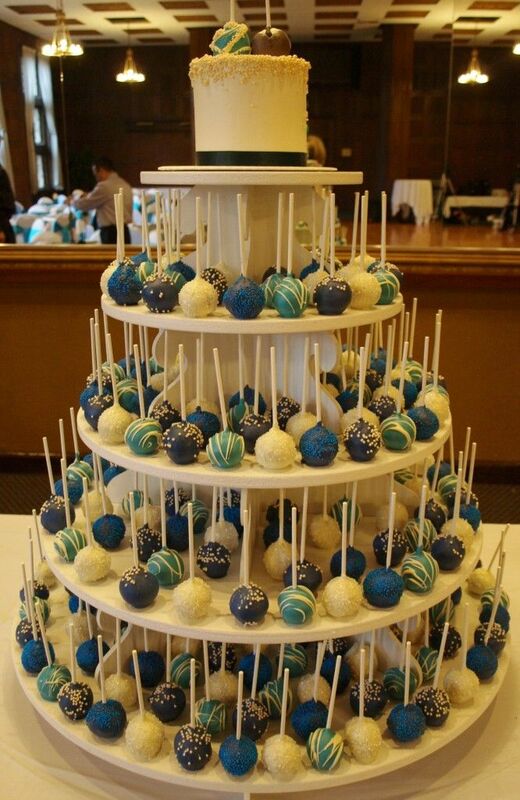 Cake pops are also another great idea to serve your guests to keep them interested and everything looking bright and fun! 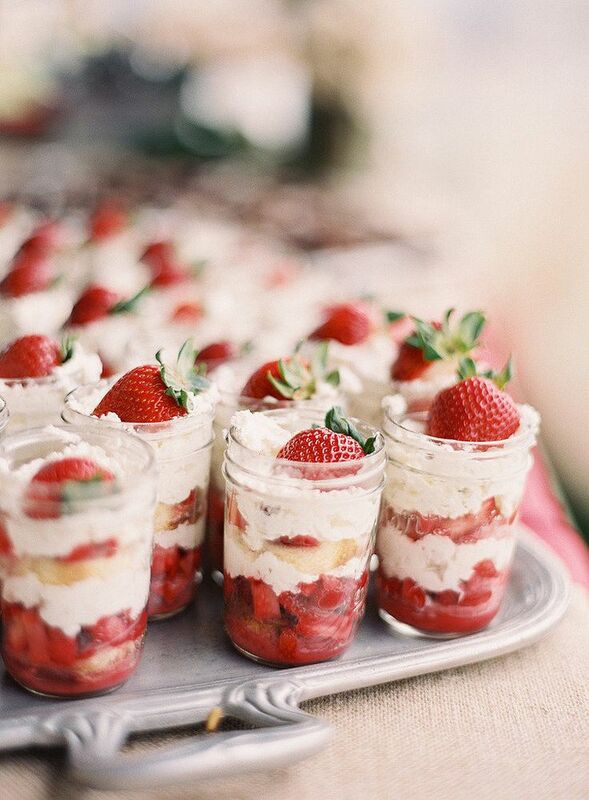 Try cake trifles in glass jars for a beautiful modern take on your wedding cake. 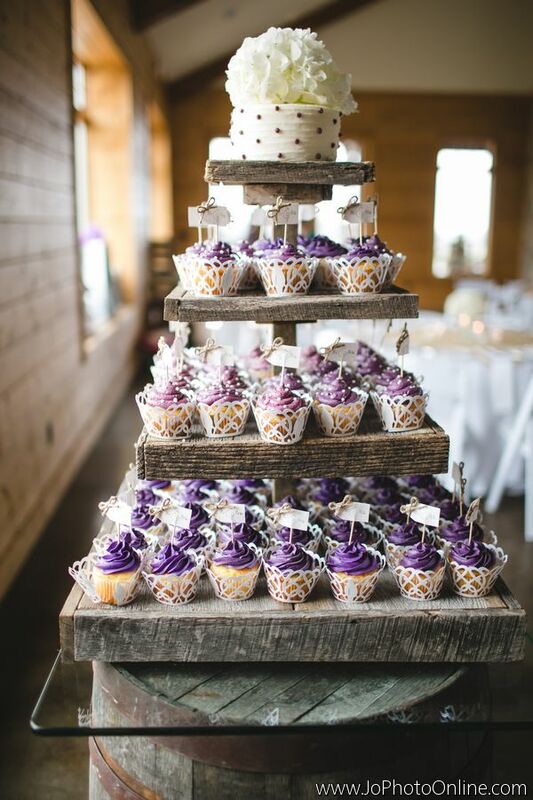 This elegant glass look helps keep the classy feel of a cake table with a contemporary twist! Maybe try stepping out of the box even more with these awesome ideas! 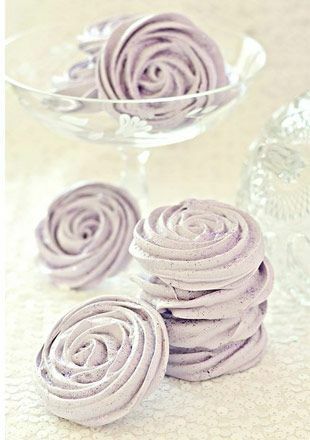 Why not go a little "French" with some Macarons or Merengues - "mais oui?" Or how about a little gourmet on the menu? Like I said.. the possibilities are endless!! !